Under Construction. 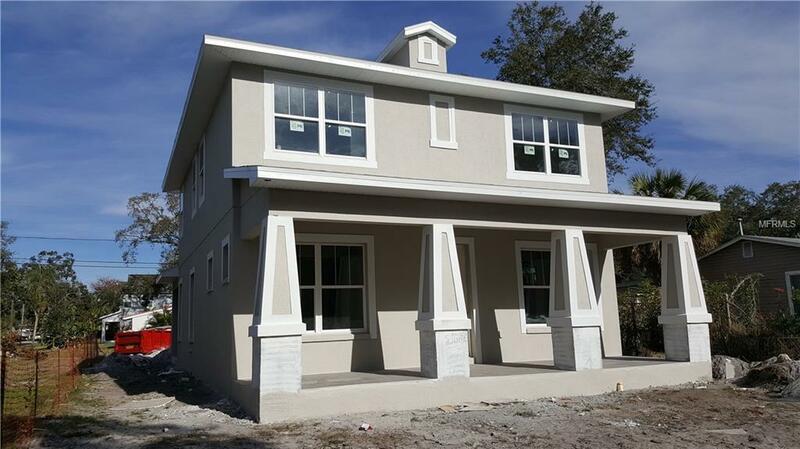 This brand new 2019, 4 bedroom / 2.5 bathroom house is in a highly desirable neighborhood of St Petersburg. 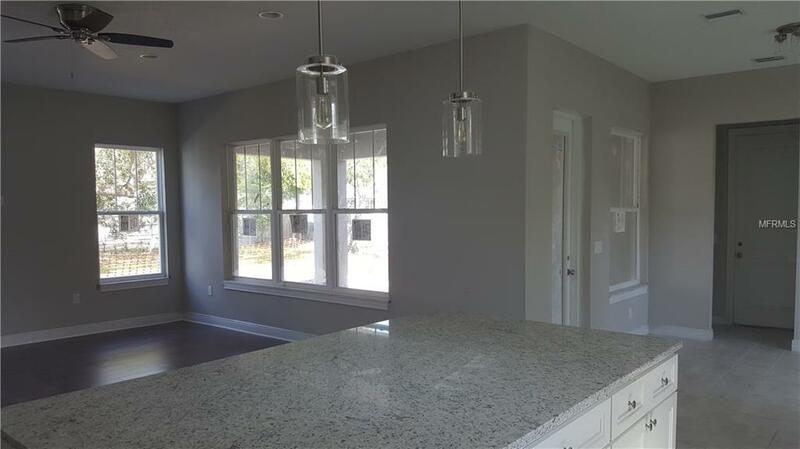 This custom home features an open concept floor plan with upgraded flooring, granite counter tops, etc. Upstairs, you will find the master suite with an over-sized walk in closet and spacious master bathroom. In addition, there are three large guest rooms and a laundry room, for your convenience. This southern style charmer features covered front and back tiled porches, with ample room for outdoor seating. 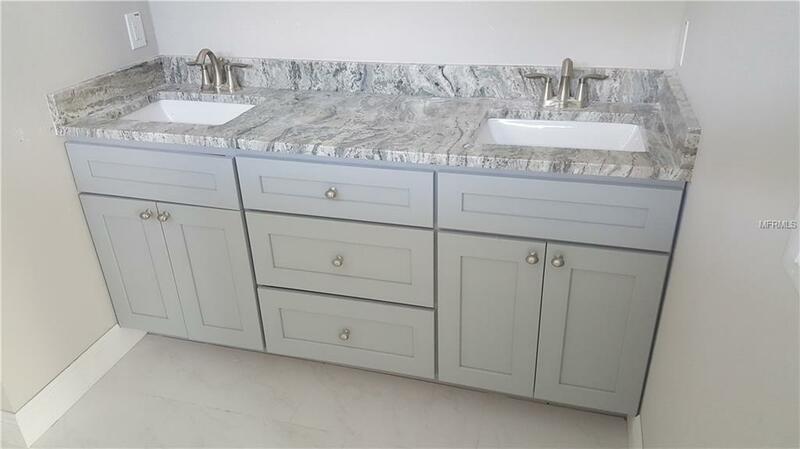 This unique property is convenient to schools, restaurants, shopping and downtown St. Petersburg with all its cosmopolitan amenities. It is only a short distance to interstate 275 and the Gandy Bridge. 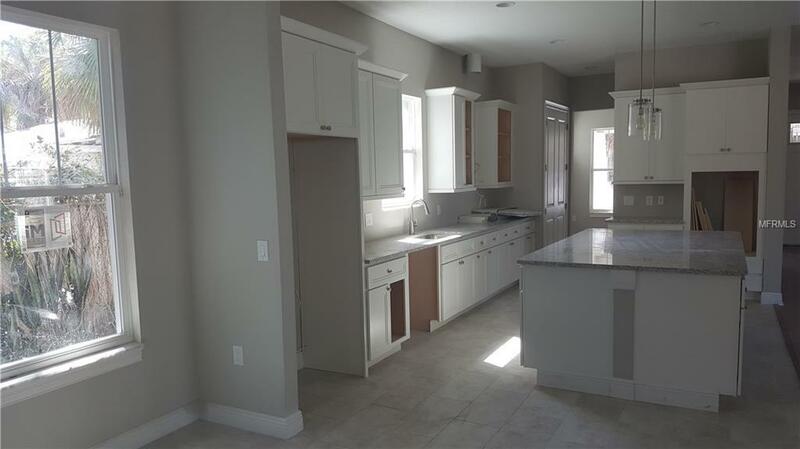 This home is a must see, it won't last long!! Listing provided courtesy of Helios Solutions Llc.